Vera Kessels Barisone is a native of the Netherlands and became a US Citizen in March, 2014. 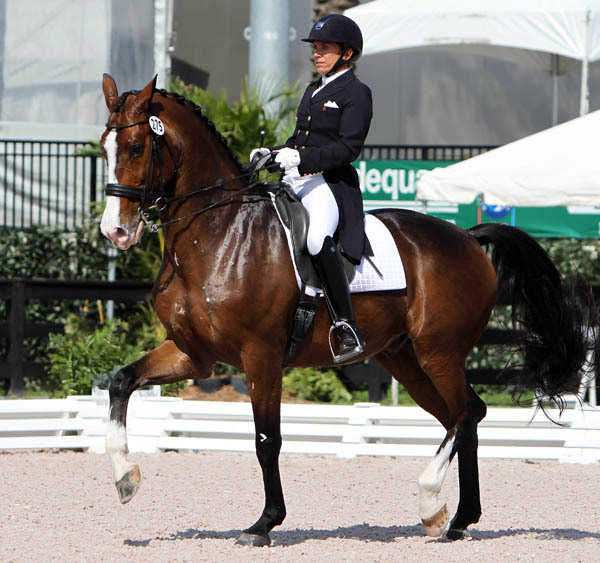 Growing up in a family of show jumpers, Vera eventually found that her passion is for dressage. 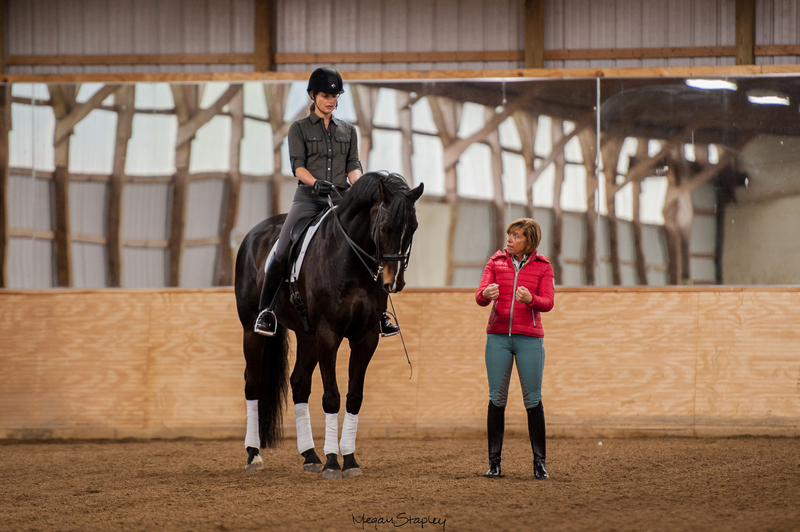 Vera has a busy teaching and training business and has developed numerous horses to the Grand Prix level. Vera moved to the United States in 1995 after working for ten years at a large training and sales barn in Holland. She brought her Grand Prix horse Dotato to the US and initially worked as a trainer for Nan Sexton. Eventually she started her own business, met Michael Barisone, and things developed from there. Every September Vera travels to the foal auction in Holland and buys two or three foals, as well as a couple of young horses to start, thus keeping the family business growing and thriving. Michael Barisone and Vera Kessels-Barisone own and operate Barisone Dressage in Long Valley, NJ and Wellington, FL. They specialize in bringing young horses up through the levels and have produced numerous Grand Prix horses. They also have a coaching program that includes many dedicated adult amateurs.